At a recent Monday dinner we toasted that somebody who puts out the garbage, mops the floors, cleans the dunnies, clears snags, keeps an eye on the boats and does sundry other things about the place without any special acknowledgement. We like somebody. 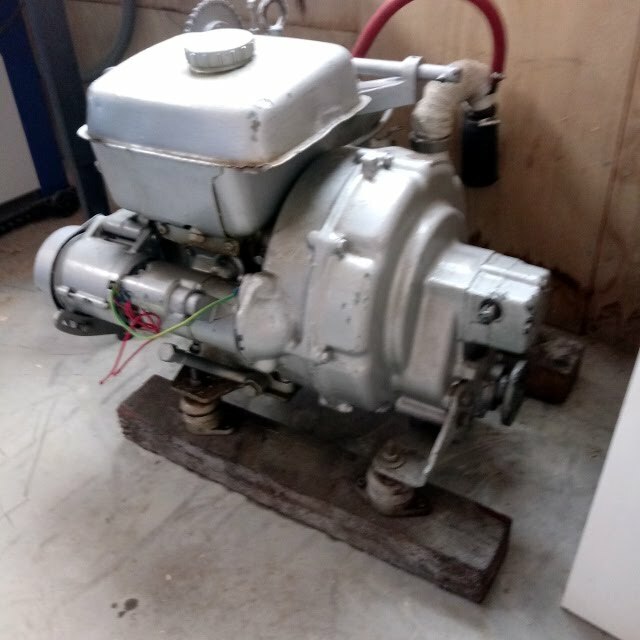 They have been at it again, this time donating a reconditioned diesel motor which looks perfect for Viking. A very big thank you to them. Thanks also to Ian Kuhl from Franklin Marine and the Burgin family who helped organise this. A late postscript: Ian Kuhl tells us that this particular somebody is Peter Farley.